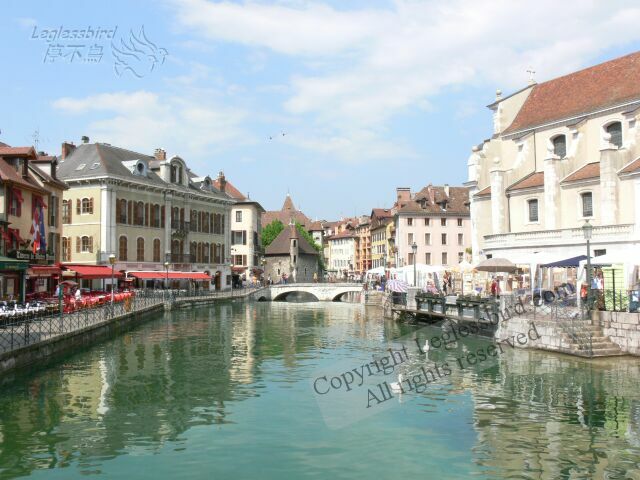 Annecy is a very beautiful city by the lake and there is a river that runs through it which gives a feel of Venice. There are many nice restaurants. There was a marathon while we were there. We enjoyed walking along the art market that is open every Sunday morning. We also took a very pleasant boat ride around the lake. It was very sunny weekend. This is part of our 2-week French language trip in Lyon.